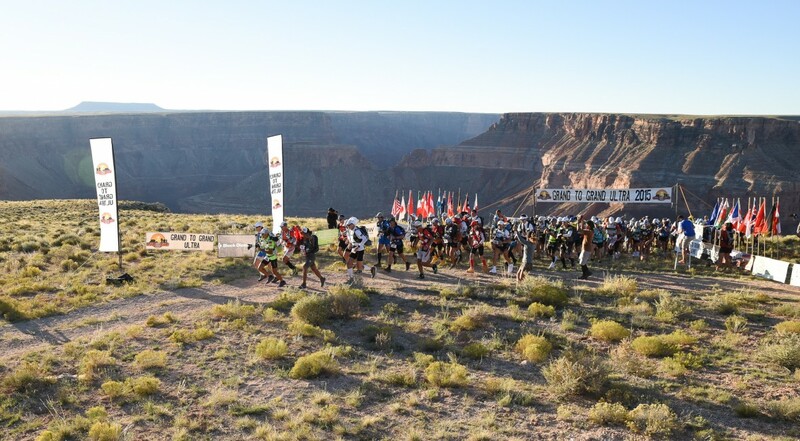 Planning to run your first multi-day stage race can be a daunting task – how to train, what gear to buy, how to pack. Showing up at the start line is just the beginning, and you’ll need to think about pacing, nutrition, and recovery each day. Join me at The Run Centre on Feb. 24 to hear about my first stage race this past summer – the 7 day 273 km Grand to Grand Ultra, North America’s only unsupported stage race. Learn all about the race itself, and the lessons I learned along the way, including what went right and what I’d do differently could I do it all again. We’ll be offering an in-store discount at the newly renovated store, and the opportunity to win some great prizes!